MPE-Online was established in 2015 as a single source supplier offering an exceptional product range and customer service to its clientele. With an impressive and diverse range of products on offer, MPE-Online is the one-stop-shop for all sourcing, procurement and purchasing needs. Working with large multinationals and indigenous businesses in Ireland has seen MPE-Online grow in its capacity to meet the demanding and strict quality requirements of these organisations. 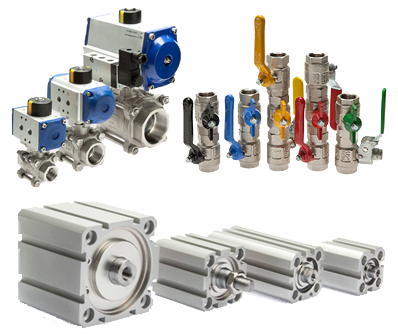 MPE-Online services the Medical Devices, Pharmaceutical, Food & Beverage, Machine Building and Renewable Energy markets in Ireland and throughout Europe. Behind the products offered, MPE-Online has a strong technical assistance department that can advise customers on a suitable product or design considerations for all manner of projects. Operating out of it’s headquarters in Crossmolina, Co. Mayo and warehouse distribution centres in Germany and The Netherlands, MPE-Online can quickly and efficiently service the needs of any customer. MPE-Online recognises that a customer’s time is precious which is why we follow the adage “We manage your sourcing, so you can manage your business”. MPE-Online works closely with its customers to ensure that their needs are met and that their concerns are listened to. Offering over 250,000 industrial and automation products for online purchasing makes MPE-Online one of the most technologically savvy businesses offering these service in Ireland. Integration of MPE-Online’s website products to the customers internal ordering system, through a punch-out is a distinct advantage which significantly reduces the administration and time requirements involved in the creation of Purchase Orders. MPE-Online has a strong background in the Renewable Energy sector and specialises in PV Solar Systems and associated components. 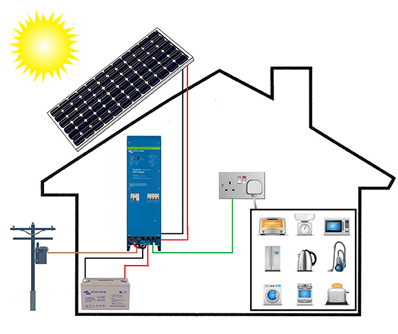 Working with top brand manufacturers such as Victron Energy, the product range on offer covers all possibilities of PV solar components and installation requirements. MPE-Online works with customers from the conceptual stage right through to the installation, commissioning and after sales service. No project is too small and all enquiries are welcome, from both residential and commercial customers.